Through a selection of Thomas Cole’s own words, this publication provides an intimate portrait of the man who founded America’s first major art movement, the Hudson River School. 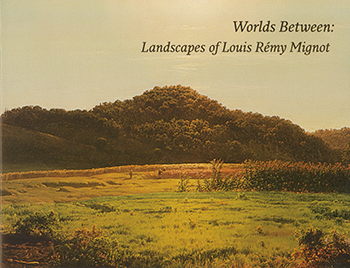 The publication includes love letters between Cole and his wife Maria, charming descriptions of their children, behind-the-scenes views of his art-making, and his revealing and inspiring thoughts about nature. 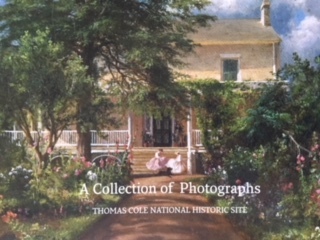 The quotes are interspersed with beautiful reproductions of pencil drawings of Cole’s wife, children, and nature studies. 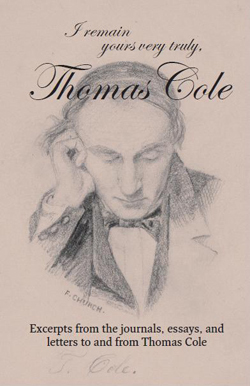 A collection of excerpts from the journals, essays and letters to and from Thomas Cole.